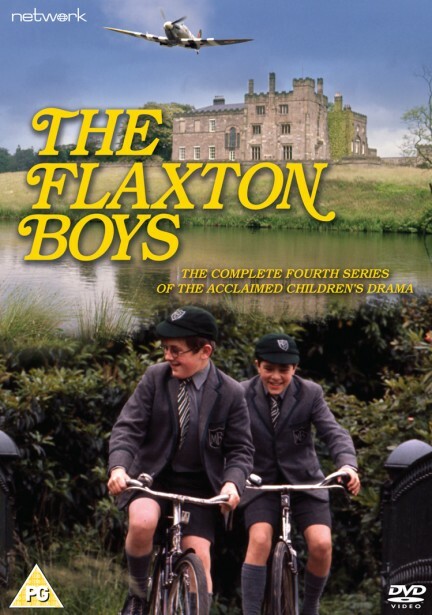 The Flaxton boys' story concludes with the fourth series in the epic children's drama charting the adventures of four generations of a family at their imposing manor house in a fictional Yorkshire village. Seventeen years have passed since the previous series. 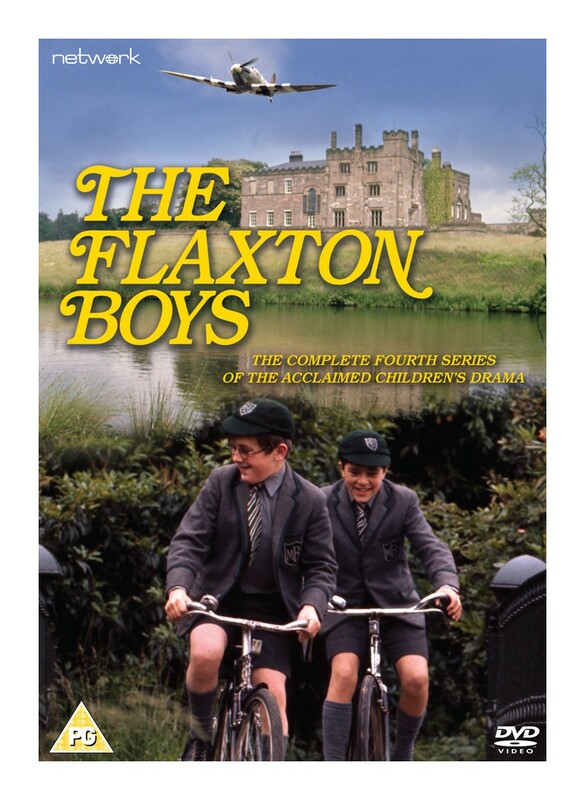 It is now August 1945, and Jonathan's son Matthew and evacuee Terry Nichols are the new Flaxton Boys. As World War Two comes to an end, the soldiers who were billeted at Flaxton Hall are preparing to leave. The evacuees, too, are on the move – all, that is, except Terry, who has no home to return to. He and Matthew are not immediately the best of friends, but with Benjamin's return from the Navy, a shared adventure brings them together.